More often than not, people will be told that their toothaches are caused by cavities and can be remedied as long as they visit their dentist and practice proper oral hygiene. While this may be true, there are some cases where the underlying cause for toothaches is not just cavities but a serious issue as well. Sometimes, having an aching tooth is just one of the symptoms of another, more serious complication. For example, your teeth enamel may already be worn down by an excessive habit of teeth grinding called bruxism. Sometimes, people with severe sinus infection also feel their gums seem to be tender and sore, along with mild toothaches. 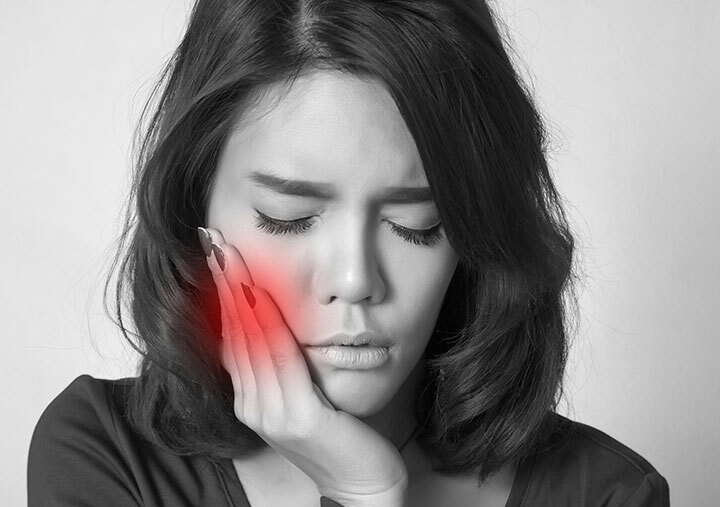 Meanwhile, there are also cases where toothache is one of the results of temporomandibular joint disorders. Although you regularly go to your dentist to have your teeth examined, and practice proper oral hygiene, you may find yourself having a tooth ache for no apparent, cavity-related reason. Often, impacted wisdom teeth can also be the cause. Although there are no cavities present, toothache may also occur when there is an infection in the mouth or inside the gum line. Toothache, particularly a constant, throbbing one, may even be caused by an abscessed or cracked tooth, though there is no outward appearance of the infection. When the enamel gets worn down, some of the teeth may already have exposed nerves, which trigger pain when you eat hot or cold foods. If your teeth are sensitive days after a dental treatment, it may be that a portion of the pulp tissues in the teeth became inflamed. Gingivitis, while a common cause for toothache, is also a serious one. If left untreated, it may lead to more serious complications like periodontal disease. Periodontal disease happens when gingivitis has progressed deep into the mouth that bacteria have already inflamed and infected the bone structure at the base of the teeth. Aside from toothache, gingivitis can also be a symptom of more serious disorders like cancer, diabetes mellitus, and vitamin deficiency. Sometimes, fillings in the teeth may be dislodged, opening up cavities causing pain. There are also cases where after dental treatment, the pain did not subside since the work is either inadequate or the wrong procedure was done. Ya, is there any natural remedies will be available and thus how we can identify these signs earlier itself please suggest some measures.